Kitchen tiles are worn and old. If tiles are worn in places and old, they may show discoloration, water marks, cracks, chips and dullness. 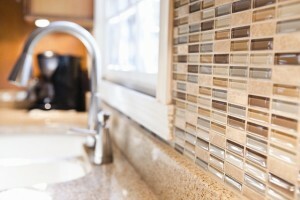 Old grout may also look dirty and may not respond to scrubbing, cleansers and bleaches. There are several areas that have broken tiles. A few broken tiles is usually not a strong reason to replace the kitchen tiles but if there are too many broken pieces in different areas, they may be impractical to replace, particularly if the new tiles look brighter than the old ones. These tiles will stand out and the recent replacement will be obvious. This can become a regular eyesore, particularly for kitchen backsplash tile and floor tile. Your kitchen floor tiles have a bad case of molds and mildew. 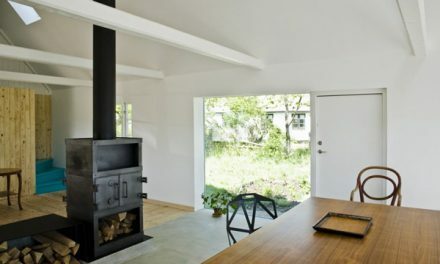 The kitchen tends to be a warm, humid area, particularly for homeowners who like to cook. This mixture of moisture and temperature can attract and encourage the growth of unwanted microorganisms such as molds and mildew. True, they can be fixed by regular cleaning and disinfection but if the kitchen has serious infestation, fighting this battle is not only tiring, it’s also impractical. Once the molds and mildew have gotten out of hand, it’s time to replace the kitchen tile. If you have brilliant kitchen tile ideas that you can’t get out of your head, it’s time to redecorate. You could opt to keep your old kitchen tiles but if the color, pattern and design do not work with your new decorating theme; that’s a clear sign your tiles have to be replaced.